1,452 pairs of shoes including all the winter boots and footwear we had collected to date, were sent to Forget Me Not Ministries (FMN) an American non-profit organisation, based in Tinca, Romania. FMN work in a Roma village of around 3000 people where there is much poverty, abuse, violence and abandonment on a daily basis. 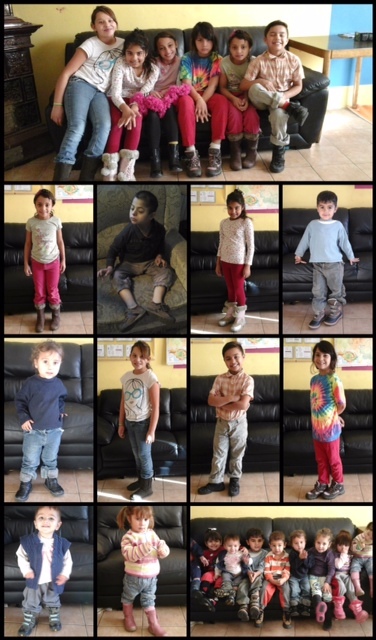 In January 2015 when temperatures reached -19, these kids had warm feet.